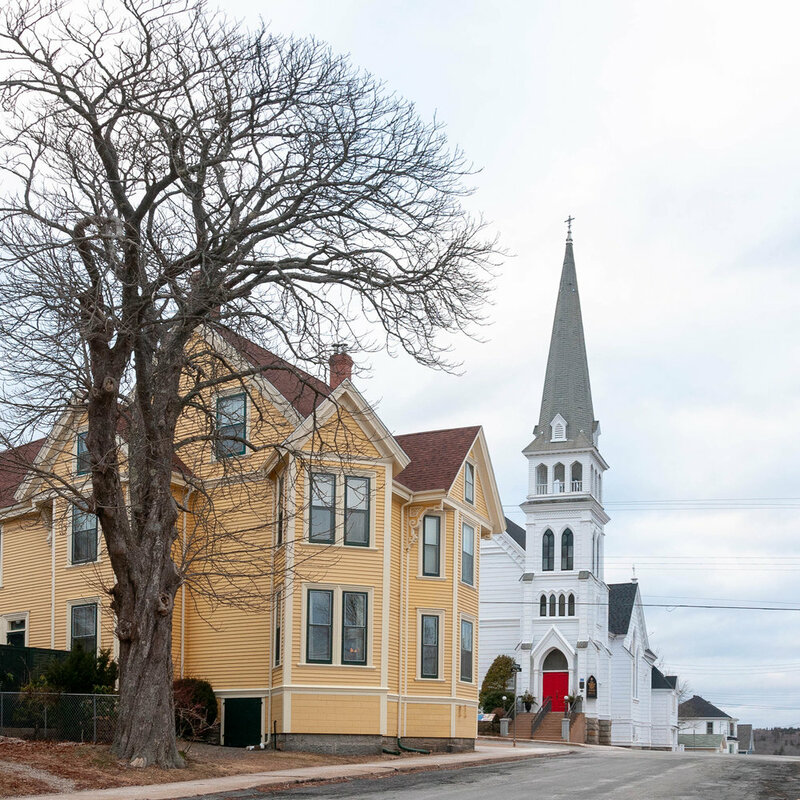 Project Lunenburg is a process for creating and implementing a comprehensive community plan. It's about bringing people together to set our direction for the years to come. The Lunenburg Comprehensive Community Plan must be developed with the community, for the community. It will be rooted in the collective ideas and desires of citizens, visitors, and local stakeholders. The project team has made a sincere commitment to meaningful community engagement integrated through all steps of the process. Over the next year we will take a holistic look at the future of Lunenburg. We will define community goals and aspirations, and chart a course that has community efforts moving in the same direction, contributing to a shared vision for the future. There are many exciting opportunities to be involved in Project Lunenburg. Residents, visitors and stakeholders are encouraged to jump in to the process at any point, in whatever way feels best. Over the next year, we will focus on particular issues one at a time. No matter your perspective, experience or current awareness, there is a place for you!